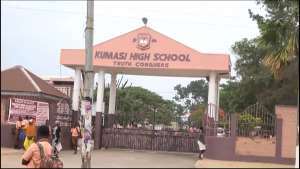 Students of Kumasi High School in the Ashanti region are calling on government to help improve their toilet facilities located far in the bush. 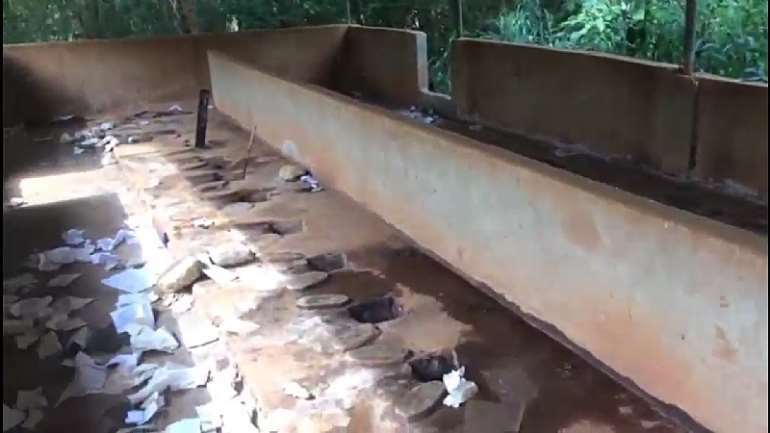 Students in an interview with Citi News said the school's general toilet facility particularly, the one used by male students, is in a deplorable state. They said the school's toilet facility is in a terrible state which makes it quite inconvenient using it. They added that the toilet is not kept in the best of ways, generating unpleasant odour that particularly affects students of one of the dormitories close to it. They are thus appealing to government to help address the challenge. “There are many inconveniences with this place. The passage way to the place is even filled up. There are many weeds growing at the place and when it rains, it brings out a stench which we can't stand especially those of us staying in the dormitory close to it. There are cracks and when it breaks, one can fall in it. Recently, one of us fell at the place because there are no lights. He has been in the hospital for about a month. We have not even heard of him of late. So we are pleading with the government to come and help us with it,” a student appealed. “When the wind blows, the stench spreads to our class and we don't feel comfortable,” another student indicated. The Senior House Master of the school, Asare Boakye Ansah, told Citi News that getting a modern toilet facility would be helpful, but added that in the meantime, measures are being taken to clear the school's choked toilet. 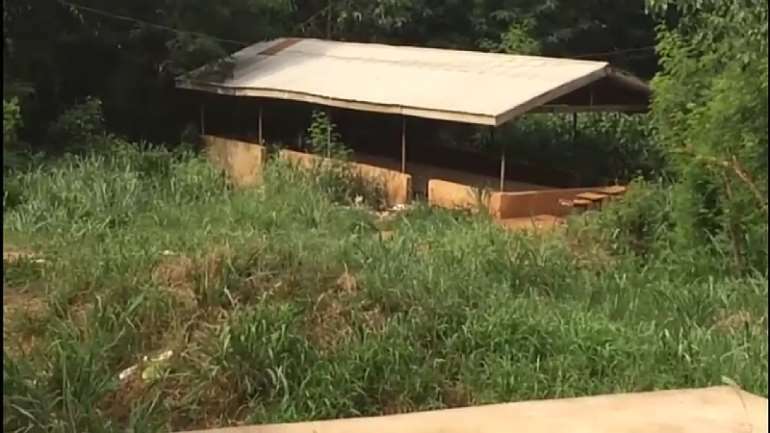 The Opoku Ware School, one of top schools in the country, is also yet to fully address its challenge with toilet facilities, as some old students have offered to construct toilet facilities for them. According to the Educational Management Information System (EMIS), for 2016-2017 academic years, 36% percent of public basic schools had no toilet facilities. Also, the Coalition of Non-governmental Organizations in Water and Sanitation, CONIWAS, notes that, per a 2017 report by the Ghana Education Service, GES, more than 7,000 public schools in Ghana have no toilet facilities. The World Health Organization and UNICEF JMP in 2017 ranked Ghana as the 7th Worst country in the world in terms of access to improved basic sanitation, with only 14% of its population having access to basic sanitation. Public places such as schools, have some of the worse sanitation challenges, and Senior High Schools are not exempted, particularly in terms of access to decent and adequate toilet facilities. Students of the Kumasi High School are also victims of this unfortunate state of affairs.